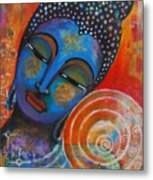 Buddha is a painting by Prerna Poojara which was uploaded on March 16th, 2017. 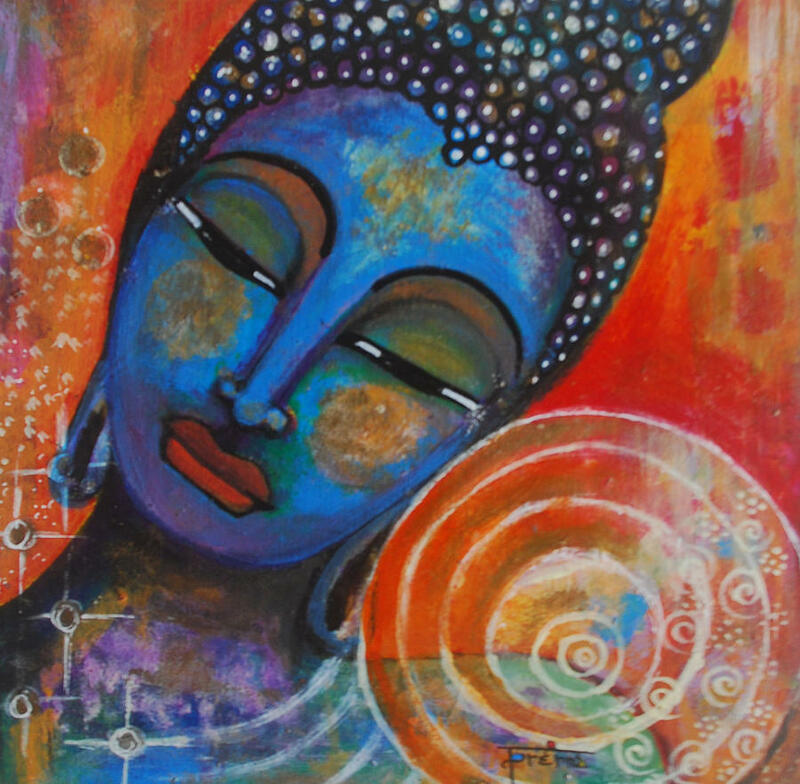 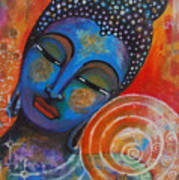 Buddha in blue against the orange background. 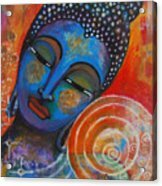 The original artwork is on a MDF wood painted with acrylics.